80 cm long needle with extra sharp tip. 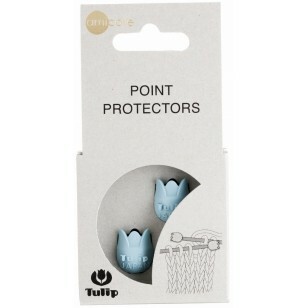 They have a perfect transition from the tip to the PVC-tube. 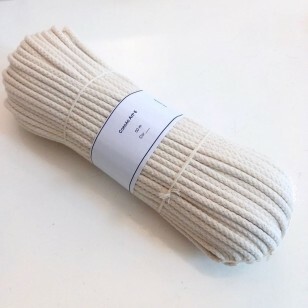 50m of 100% cotton which you can use in macrame. This amigurumi eyes have a safety holder. 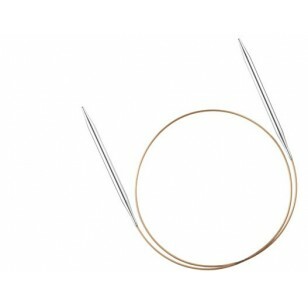 They are available in two colors and have 1cm of diameter. Composition: 100% Mercerized CottonWeight: Sport (25 g / 62,5 m)Needles: 2,5 - 3,5 mmGauge: 26 sts / 36 rows to 10x10cmMachine wash at 40ºC. 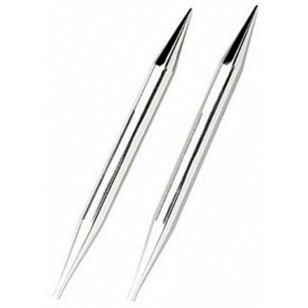 These beautiful Nova Metal Interchangeable Needle Tips from KNITPRO are ideal for anyone wishing to extand their range of KnitPro circular needles. 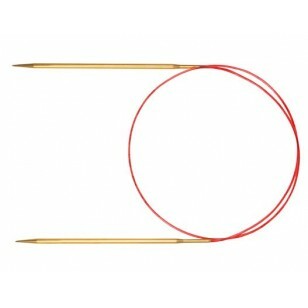 The needles from Knit Pro's Nova Metal range are made from hollow brass pipes that make the needles light in weight. 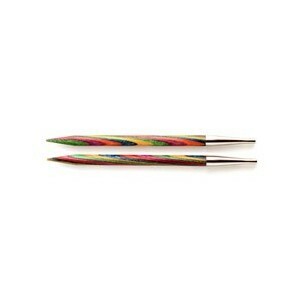 The lustrous silky surface enables your stitches to glide along the needle without restriction. 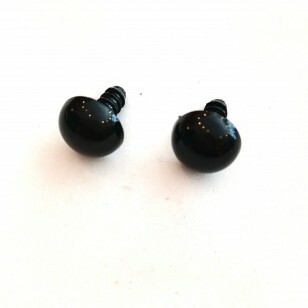 2 hole button with 1cm of diameter. Buttons #1 and #4 have 1.8cm of diameter. Button #2 has 1.5cm of diameter. The other buttons have 1cm of diameter. Wood button with a lasered flower, with two holes and about 2cm of diameter. Kitten wood button with 2 holes and about 1cm of diameter. Wood button layered with a pine image. It has 2 holes and about 2cm of diameter. Composition: 70% wool 30% milk fiberPeso: Aran / 10 ply (50 g / 95 m / 103 y)Needles: 5 mm / US 8Gauge: 18 sts to 10 cmMachine wash in cold gentle cycle. Composition: 78% Cotton 22% AcrylicWeight: Sport (50 g / 130 m)Needles: 3-3.5 mmGauge: 24 sts / 32 rows to 10 cm in 3mm needlesMachine wash at 30ºC. Cada pacote tem 10 marcadores grandes, 15 marcadores médios e 15 marcadores pequenos.Estes marcadores são utilizados para marcar malhas (aumentos, diminuições) ou para marcar também o início da carreira (em tricot circular). Composition: 100% wool Yarn weight: Lace / 2 ply (50 g / 287 m)Needles: 2.5 - 3.5 mmGauge: 28-32 sts to make 10 cm Machine wash in a wool cicle. Wood buttons with 2cm of diameter. They have the following inscription: 1 - Handmade 2 - Had you in my heart when I made this The price refers to 1 unit. Wood teddy bear button, with 2 holes and about 1 cm of diameter.